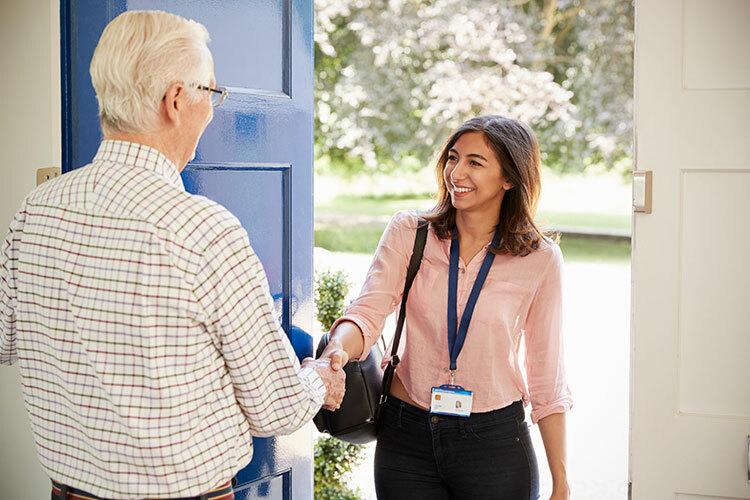 Providing assistance that includes, but is not limited to: individual appointments with caseworkers, transportation, paperwork, training and support to family members and caregivers. The Grandparents Raising Grandchildren (GRG) program supports grandparents who raise their grandchildren on a full-time basis. Grandparents Raising Grandchildren can be either formal or informal guardians of a minor. The program is focused primarily on serving the needs of older adults, but is also open to grandparents and other relatives of any age who are raising a minor child in Winnebago County. 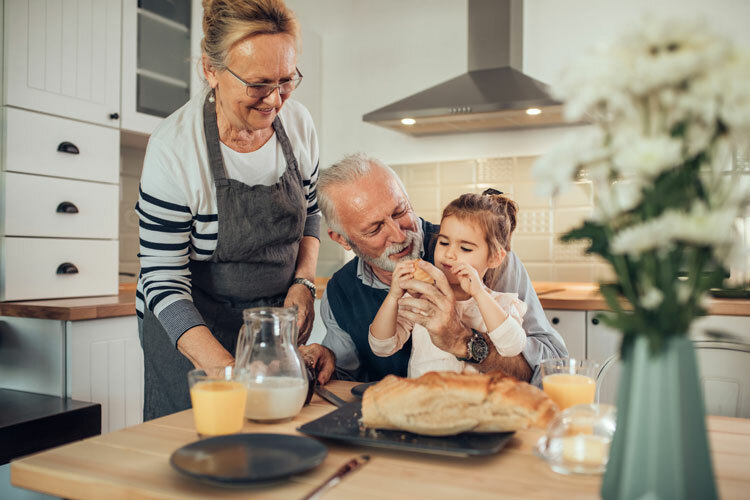 The Grandparents Raising Grandchildren program offers two main services: casework tailored to the needs of GRGs and GAP Filling services meant to give grandparents/other relatives the means to purchase essential goods and/or services in maintaining the health and safety of raising children. As with all Senior Choice programs, the grandparent meets with a trained caseworker whose subspecialty at Lifescape is to focus on meeting GRGs' needs through available programs and services. As a GRG's needs are assessed, GAP Filling services may be provided to acquire needed goods and/or services to maintain the health and safety of raising the child. For more information or to schedule an appointment, please call our Grandparents Raising Grandchildren Specialist at 815-963-1609 or email ia@lifescapeservices.org.